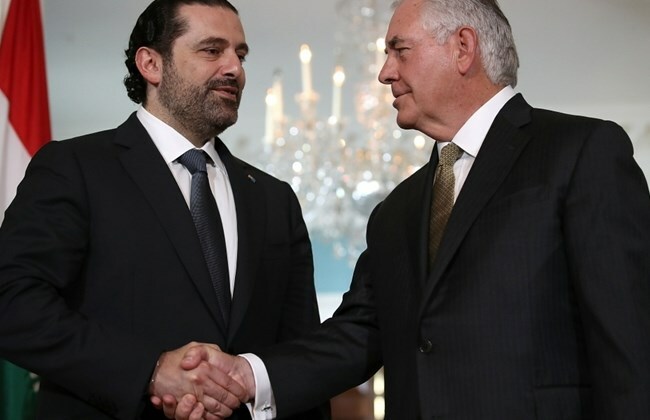 BEIRUT: During the second day of Prime Minister Saad Hariri’s visit to the U.S. Wednesday, the State Department announced a further $140 million assistance package to help Lebanon manage the Syrian refugee crisis after a meeting with Secretary of State Rex Tillerson. After the meeting, Hariri headed to the Carnegie Endowment for International Peace center to deliver a speech, accompanied by members of the Lebanese delegation that includes Foreign Minister Gibran Bassil. In his speech, Hariri touched on a number of internal issues in Lebanon and the region, including the work he has been doing to stabilize the country and fight extremism. He also emphasized the positive role that Lebanon can play across a region beset with challenges. “In a region fraught with religious and sectarian violence, in a world where coexistence between Islam and Christianity is increasingly portrayed as impossible, Lebanon offers a model,” he said. He added that in a region of with many authoritarian leaders, Lebanon offered an alternative – although still flawed – democratic vision. “In a region where despair is becoming the norm, where economic and social horizons are bleak, Lebanon offers a model of resilience, creativity and initiative.”Following the speech, Hariri took questions, including concerns over U.S. funding for the Lebanese Army, the country’s aspirational oil and gas sector and the ongoing Syrian crisis. Talking about the oil and gas sector, he said he had hoped there would be more interest from U.S. firms in bidding for exploratory drilling tenders. Lebanon has no current proven, viable reserves of oil or gas and only drilling will ascertain if it does but there are strong indications and the government has opened tenders for companies to bid on assigned blocks. In response to questions about cuts to the roughly $80 million annual U.S. funding for the Army, Hariri said it was brought up in his meeting with Trump and assured the audience that he believed the American government had a clear picture of the situation in Lebanon. He stated the importance of the long-term partnership between the U.S. and Lebanon and their joint fight against terrorism. He explained that while Lebanon was facing numerous issues and threats, some were being dealt with internally and others would take the assistance of the international community to tackle. He then laid out his four priorities between now and elections slated for next spring. This included “jumpstarting” economic growth through private sector activity, maintaining fiscal responsibility, mitigating the pressures of hosting Syrian refugees and launching a national capital investment program. Expanding on his plan to improve the economy, he said that building a buzzing IT industry, a growing start-up ecosystem and looking toward an oil and gas industry were key. He pointed to the passage of the first state budget since 2005 as an indicator of prudent fiscal responsibility as well as initiatives to boost tax gathering. This, he said, would help pave the way for the roughly $12 billion long-term capital investment program that was being “finalized.” Hariri added that this would allow the government to boost spending on defense and security in the fight against extremism. On the issue of refugees, he said that although there was significant international assistance, the country was still facing a huge task and the signs of wear were starting to show. 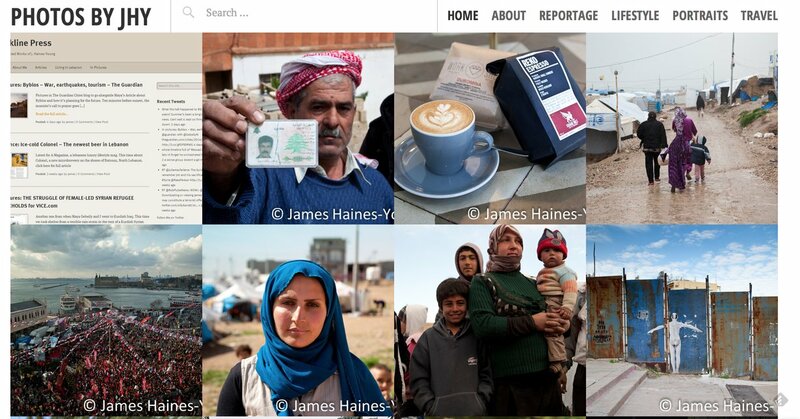 “We have recently witnessed signs of fatigue in host communities as tensions with the Syrian displaced are rising. The situation is frankly a ticking time bomb,” Hariri said. However, he again ruled out forcing Syrians to return home while saying that he supported their going back voluntarily. A version of this article appeared in the print edition of The Daily Star on July 27, 2017, on page 1. Tags: Hariri, Living in Lebanon, refugees, syria, Tillerson, and US.